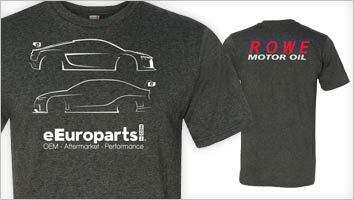 Our goal at eEuroparts.com is to provide you with a large selection of the best quality parts possible. As part of our inventory extension efforts, you can now find a host of different Volvo 780 parts. Regardless of what kind of 780 part you are looking for, we can assist you. 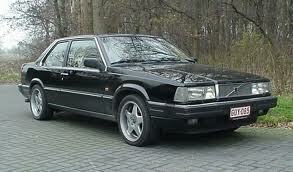 The Volvo 780 first made her appearance at the 1985 International Motor Show held in Geneva. When the doors to the show opened, everyone's attention was on the 780. This new introduction from Volvo certainly had plenty to notice. This exclusive two-door coupe from Volvo had been designed by Bertone, the Italian styling house. This was the same company that was responsible for previously producing a number of superb vehicles. The Volvo 780 managed to beautifully combine a sense of timeless design with an identity that had come to be associated uniquely with Volvo. One of the things that set this vehicle apart was its interior. With a rear seat that was shaped to individually fit two occupants, the Volvo 780 was certainly a standout among the competition. While it featured a number of innovations, in many ways, the 780 was actually based on a previous model from Volvo, the 760. First produced in 1985, the 780 was manufactured until 1990. Only a little over 8,000 vehicles were ever produced as part of this exclusive two-door coupe from Volvo. As a result, 780 parts may be somewhat rare, but you can rest assured that we offer the biggest selection of Volvo 780 parts possible at eEuroparts.com.